And here we have to conclude everything we have seen in the previous pages. Mind you this likely looks very familiar to the RTX 2060 Gaming Z and the 1660 Gaming X reviews since in essence they share almost every feature with only minor differences. The MSI GTX 1660 Gaming X comes in at 249.99 which places it in the much lower echelon of pricing for graphics cards and really hits the sweet spot for many users in the sub $300 category. With that being said and performance that falls between a 1060 and 1070. Some of the things I really like about the MSI Gaming X cards would be. 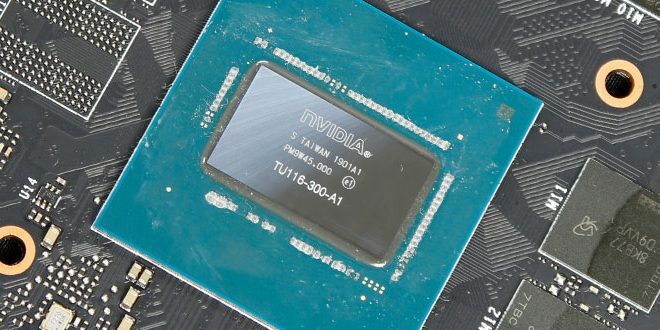 Performance – 95 The gaming X beats the 1060 in almost every test and approaches the 1070 in many scenarios the 1660 would be used in. 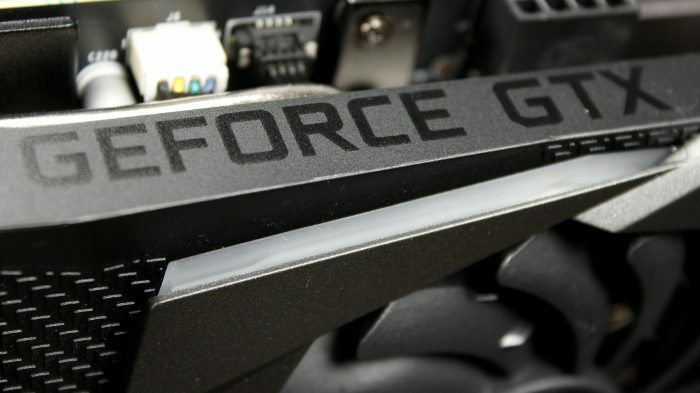 No reason to drag this out, Nvidia cut down the 1660 Ti GPU and spec’d it for GDDR 5 to offer a price competitive option. The GTX 1660 Gaming X from MSI is a solid card for anyone looking to game at 1080p, if you’re looking to upgrade from Pascal for around 300 bucks or less, this is a great option. Anyone gaming on a 1060 or lower, or even a 9 series GPU really has no reason to look past the 1660/1660 Ti as solid options for upgrades. However do keep in mind that the RTX 2060 offers a bit more performance, but that will cost you more as well.